It would be easy to pigeonhole Jun Tanaka. As a 'Japanese chef', perhaps, given that he has a Japanese name and was born to Japanese parents. 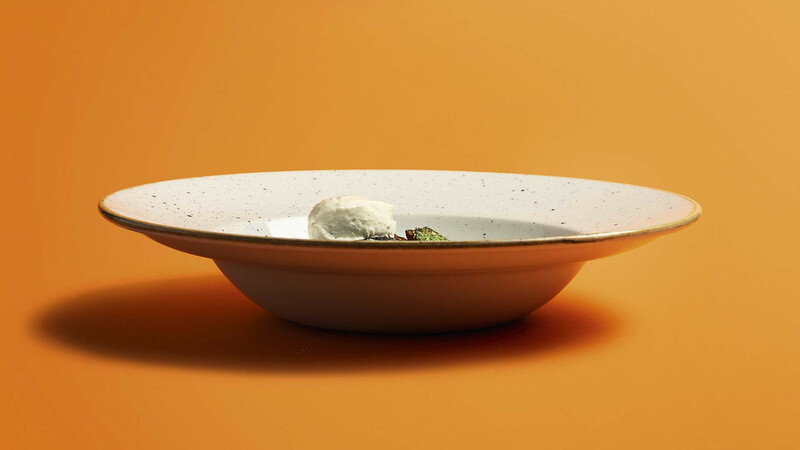 Or possibly as a 'Michelin-starred chef', given that the eight restaurants he worked in before have largely been one- or two-Michelin-starred, and that the first under his ownership, the aptly named The Ninth, won its first very recently. But to do so would be lazy. For one, Tanaka only lived in Japan for six years – from the age of two to eight, after his family moved there from New York, and before they relocated to London. 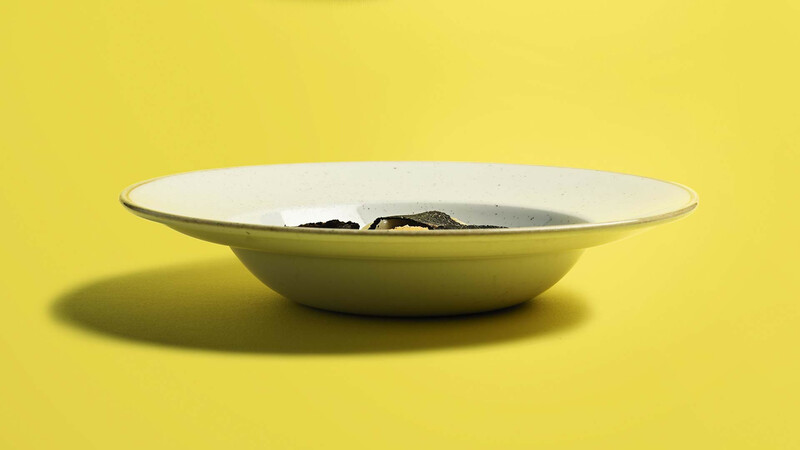 While he describes Japanese cuisine as "flavours that I associate with and that I'm comfortable with," his cooking at The Ninth shows only traces of the cuisine he grew up experiencing. 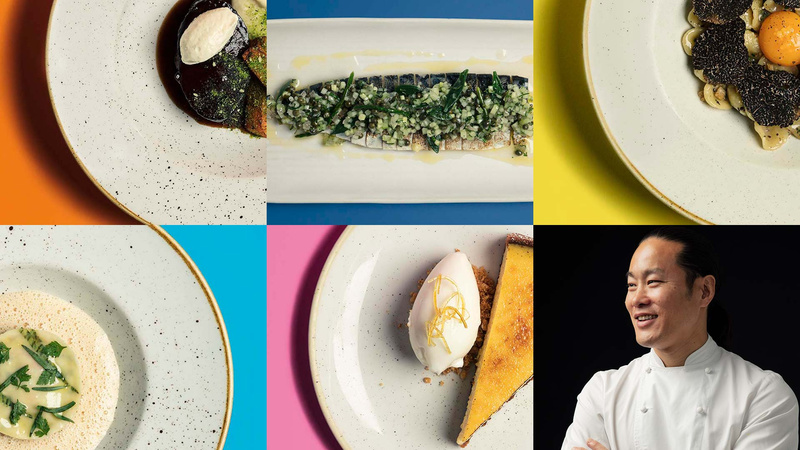 And, while his plating and preparation alone suggests The Ninth is clearly worth its place among London's other Michelin-starred restaurants, his menus there don't bear much resemblance to the largely Franco-British style of the eight he cut his teeth in – a list that includes Le Gavroche, Chez Nico, Restaurant Marco Pierre White, The Square and more besides. 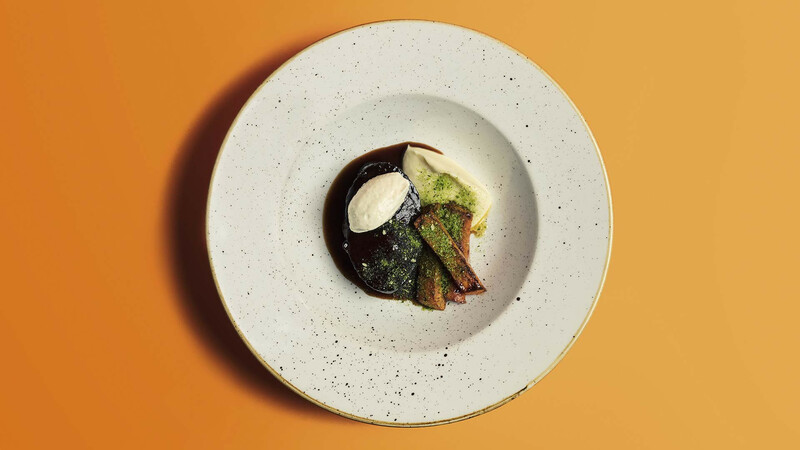 Rather, Tanaka's food sings of sunshine, indebted to the kind of Mediterranean flavours he has become more interested in, to the extent that it even has a dedicated pasta menu. The French influence is still there, of course, but it's largely the skeleton, rather than the meat on the bones. 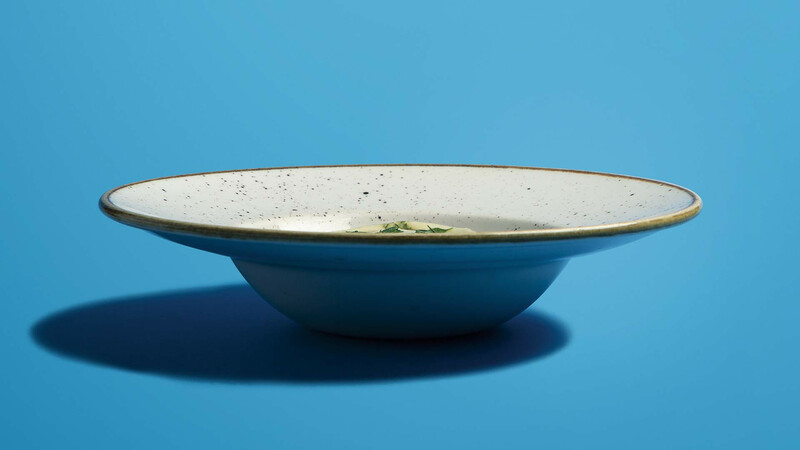 "The techniques you learn, the base recipes, are fundamental," he says. "They're the foundation of all food. When you have good, sound knowledge of classic French recipes, it's easier to go from there to another kind of cuisine, or to build on it towards something more modern as well." 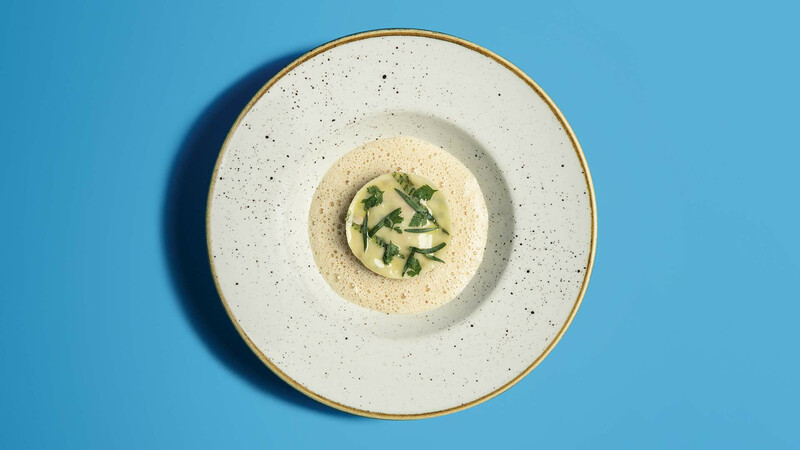 Tanaka is well-placed to say it, because The Ninth is a quintessential modern London restaurant: eclectic in its influences, but approachable, fun and classy all at the same time. 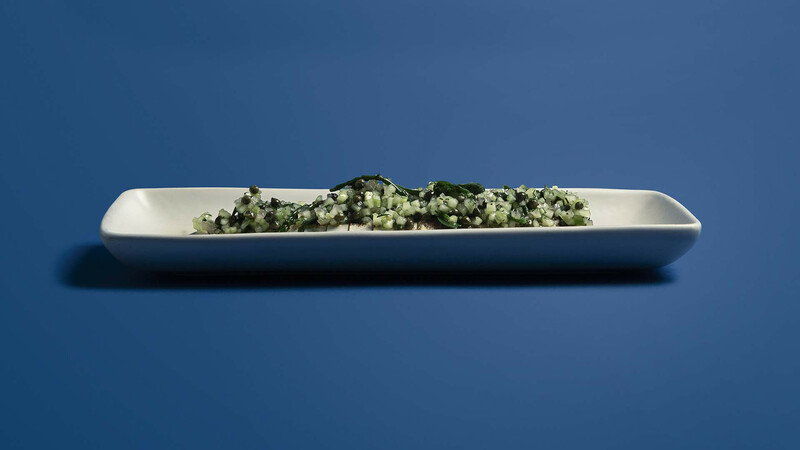 The restaurant – and the five dishes he feels provide an accurate summation of his career to date – stand as a testament to a chef whose upbringing and experience has informed his cooking, but never defined it. Chez Nico was a three-Michelin-starred restaurant, and it was the second restaurant I worked in. Before that was Le Gavroche, and then I went to Chez Nico. It was a big part of my career; I spent two years there. I did a year on the pastry and I did a year in the kitchen. 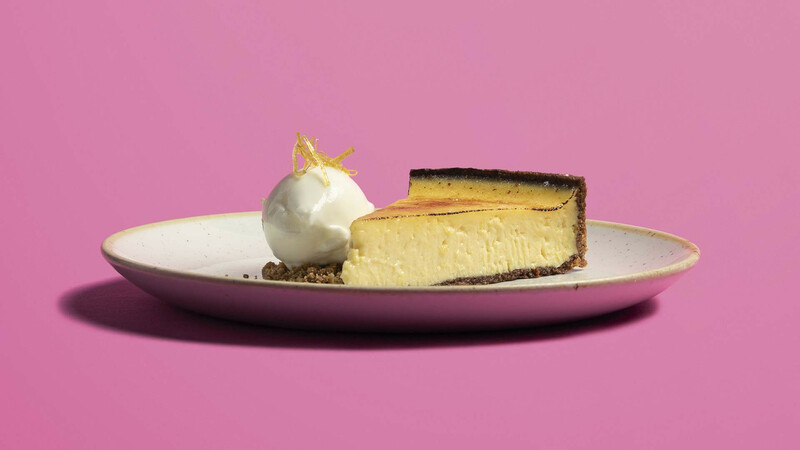 Lemon tart is a timeless dessert. There are very few desserts that can beat it. There are only slight differences – the ingredients are the same: sugar, lemon, cream and eggs – that's it, just in different quantities. 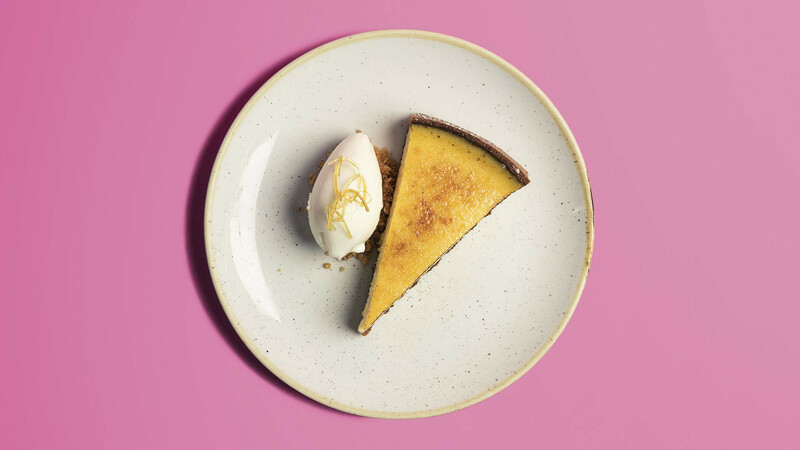 Le Gavroche had a lemon tart, Chez Nico had one, Marco Pierre White had one. And I cooked all these recipes, but Chez Nico was the best. I made one a day. I worked at The Square when Phil Howard was there, and in terms of the food that he cooks, he's hands-down my favourite chef. He made the best pasta dishes, and this was his signature dish at the time. Pasta is one of my favourite ingredients. We have pasta section on our menu at The Ninth and we always put seasonal pastas on. I wanted to recreate Phil's crab lasagne because it's his way of combining pasta with a classic way of making the sauce – the French way – that makes his dishes so delicious. Now he's at Elystan Street, but his menus are still the kind you read and think 'I want everything'. There are very few menus that do that. So in terms of his style of food, he was a huge influence on my career. This was the first dish we created for Street Kitchen. Featherblade is quite an unknown cut, just below the shoulder blade, super cheap but with loads of flavour. It was all made from 100% British ingredients: carrots, celeriac, red wine we used to get from Chapel Down. It was a braised bit of beef, with purée and roasted carrots, some parsley breadcrumbs and creamed horseradish on top, and for ease of service we put the hot sauce in squeezy bottles. I remember the first time we opened the hatch to serve it: the first person waiting was a lady wearing a blue cardigan, and the second person was Giles Coren. We picked up the bottle to sauce it, and because it was hot, the steam built up and it squirted all over this woman's cardigan. It came to serving Giles and he said "I'll have the beef, but hold the sauce." This mackerel dish is on the Raw & Cured section of the menu. We do a lot of our own pickling and curing, which is something I love. I love those flavours. 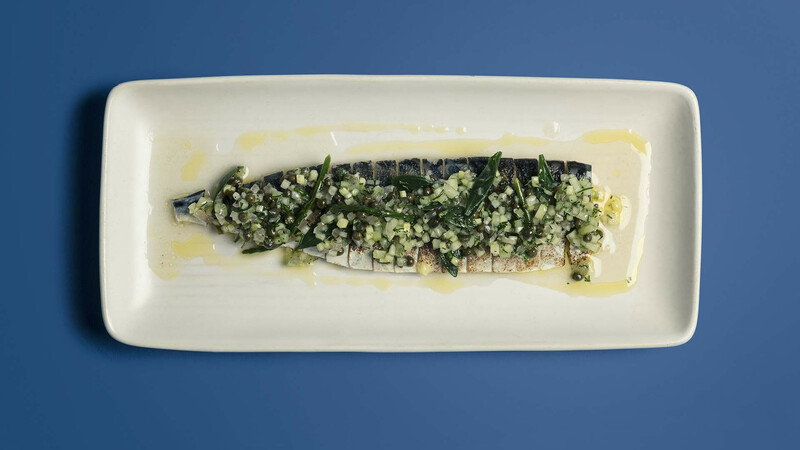 The way that we prepare the mackerel is the same way you prepare mackerel for sushi: we salt it for two hours, and then we put it in a red wine vinegar which has been infused with seaweed. Then we take off the very fine membrane on top of the mackerel, and then we slice it and blowtorch it. It's got a light cure – it's not pickled, like a pickled herring – but it's got a gentle pickled flavour. And then after that we garnish it with something a bit more European, with capers and pickled cucumber and shallots. The technique in this dish is something from my Japanese side, but when you eat it it's more European in terms of flavour. It's almost the signature dish of The Ninth. I got married in Puglia just over a year ago, and their regional shape of pasta is orecchiette – the ear-shaped pasta – and they serve it with turnip tops, anchovies, chilli and garlic. That was one dish we had our wedding, so while I was there I got the chefs to show me how to make these. And then I just love the texture of them: it's really chewy, and the shape of it holds the sauce really well. 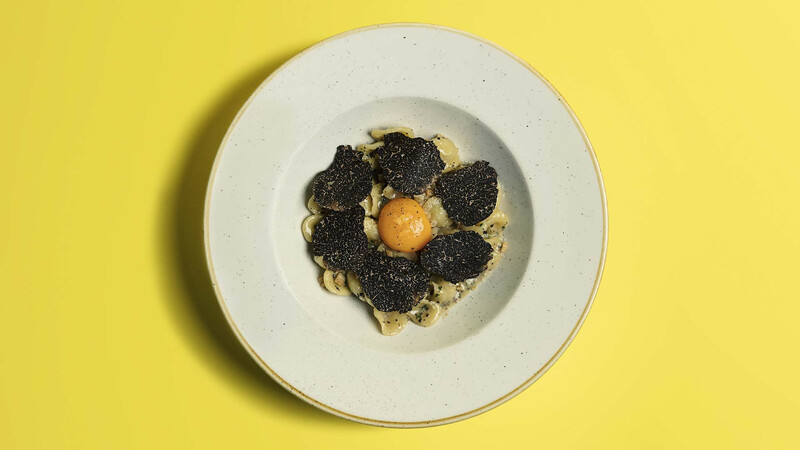 Ever since then, we always have some kind of orecchiette on the menu, with seasonal ingredients, whether it's broccoli, ceps or truffles – it's truffle season now, so that's why it's on the menu.